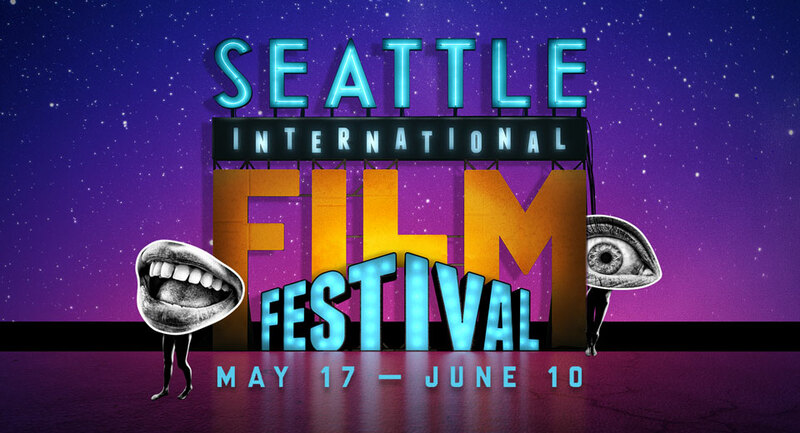 The Seattle International Film Festival is now over halfway through its 44th year! Spreading over 25 days, it is the largest film festival in North America. It’s also one of the few to have every film open to the public (there are a few press only screenings, but those films are still available in ticketed viewings). 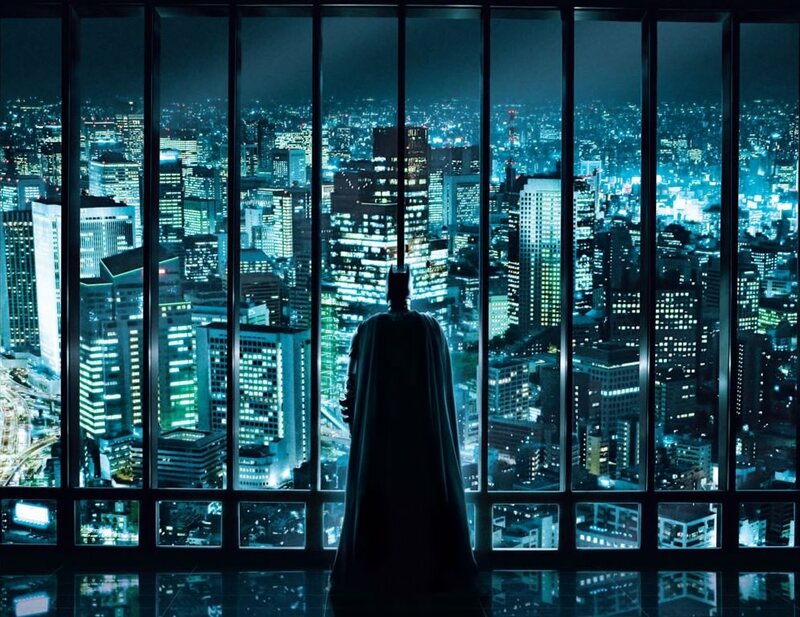 Lucky for you all, I live in Seattle and have caught several showings. Not as many as last year when I was able to catch about 60. Back then, I was in my final semester at Seattle University, with only one class. 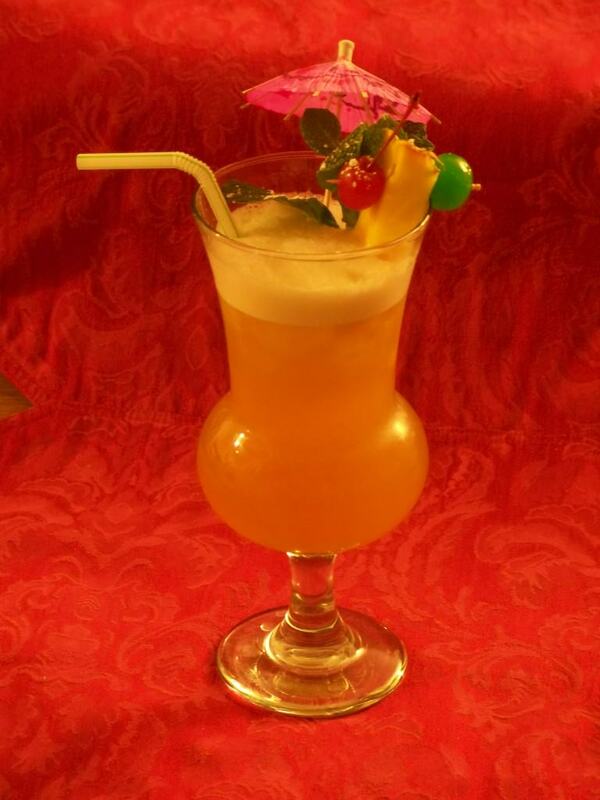 And that class was heavily involved with the festival. This year, I’ll get in about twenty. So there are many films I really want to see which I can’t.. Some great buzz pictures like Sorry to Bother You and Won’t You Be My Neighbor will have to wait for regular release. My skipping them wasn’t by choice but nature. Below are a selection of short reviews for what I’ve checked out so far. 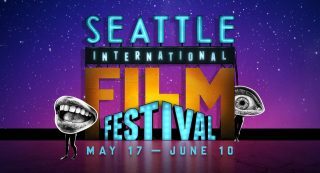 SIFF shows films from all genres and ideas. I note this as my focus is far often on genre work. I don’t hide this is where my interest lies. But that’s also where the site is often focused as it is. I highly recommend if you can to check out www.siff.net for full listings of the hundreds of options. As I write this, there is still a week left. Plenty of amazing picks. Many of the films noted below may have passed their showings at SIFF, but don’t despair! Several are already streaming; others will have theatrical releases (two are already playing in multiplexes), and still more are lined up. Disobedience, Directed by Sebastian Leto (A Fantastic Woman), Written by Sebastian Leto & Rebecca Lenkiewicz from the novel by Naomi Alderman. The Guilty may draw focus from what can be seen a gimmick: the entirety of the film takes place in real time in just two rooms, with the majority of the interactions of emergency services operator Asger (Jakob Cederon) over the phone; but once the story starts moving the feeling of gimmick drops away. We are just as engaged as Asgar into hunting down the woman in trouble somewhere out on the road. Her ex-husband has her in a van and her kids area alone at home. We never see anyone on the other end, including police and service personnel, just Asgar as he tries to move all the pieces in to place. iThe Guilty is an exercise in tension as the stakes build and change, both for the players on the road and for Asgar himself. The mistreatment of the native populations by white settlers is a subject of discussion around the world in recent years, as it should be. The beautiful, but harsh Outback is a fitting backdrop for the trial of an Aboriginal man Sam (Hamilton Morris) for the self-defense shooting of a white man in western Australia in 1929. One of the most heartbreaking and entrancing films I’ve seen this year, even outside of the festival, one can’t help but feel anger for Sam and the other indigenous (mostly non-actors giving solid work) persons forced in an uphill battle in a system built against them on their own land. The film feels honest and a natural in it’s world, helped along by Bob favorite Sam Neill (who co-led in his favorite film of 2016 – both at SIFF and on the whole- The Hunt for the Wilderpeople from Thor: Ragnarok’s Taika Waititi…. Seriously go watch that now) as Sam’s friend and white advocate. With resonating themes through a different cultural lens, Sweet Country is affecting and heart wrenching. A (yes, another A – good run so far this year). Oh Bowie, do I love a good heist movie. Gathering the players, watching a plan together, fall apart, come together again, and of course the heist itself, is a blast. (Bring on Ocean’s 8) I love it, and so do the four college students who decided in 2004 to steal original Audubon books from the University of Kentucky library. Of course, heist movies are just that, movies – and real life never goes so smooth. This is movie too, but the film does state it is exactly how it went down rather than a fictionalized version. Layton is typically a documentary filmmaker, and he uses that history – including talking heads and a few clever interactions of the real life culprits- to ground that aspect. Layton is simultaneously able to build a grounded true-robbery story and a outright entertaining heist flick. THis is helped by a mostly terrific set of actors. The always entertaining Evan Peters is the leader, charismatic as all hell even if he doesn’t think most things through. Lower level co-conspirators played by Jared Abrahamson and Blake Jenner are game – especially Jenner in a scene-stealing performance. Barry Keoghan as the lead character is the weak link. In the three features I recall him, Dunkirk and The Killing of a Sacred Deer, I can’t get him. Performances seem like a struggle; I can’t help but picture him a human shaped pile of molasses. Keoghan aside, most of the film lands, scoring laughs, this is an intensely funny and clever, even with the current of remembering this is real running beneath it. Not to the same degree as I, TONYA but the elements are shared. With a different way of approaching a heist film, from regular schmoes in over their head, buoyed by several great performances; American Animals comes recommended. The End of my Life, Revealed at E3? 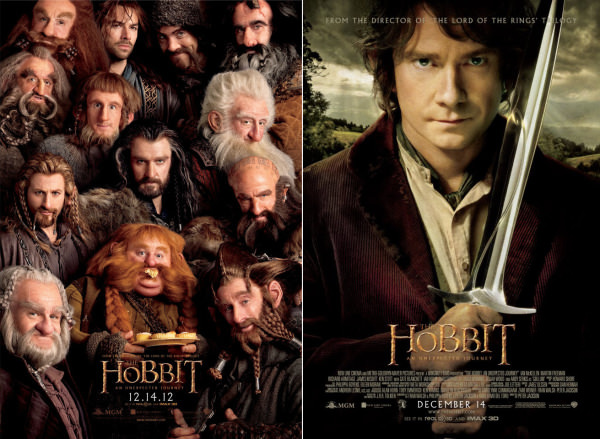 WPR’s Salt Lake City Advance Screening of THE HOBBIT!